ZTE Blade S6's successor has a 13 MP front camera, a Qualcomm Snapdragon 615 processor, and runs Android 5.1.1 Lollipop. 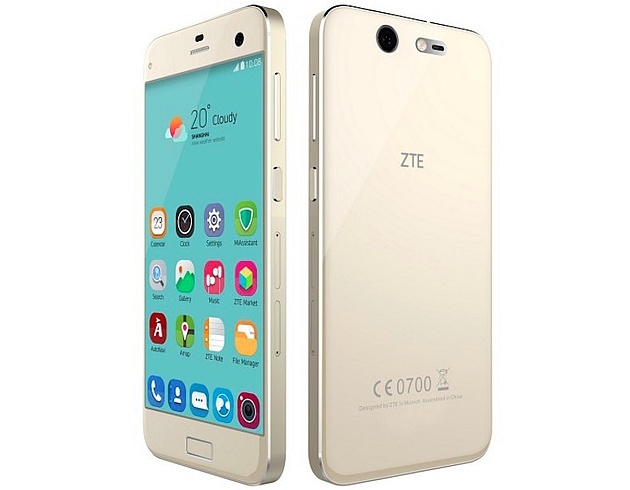 ZTE Blade S6 came out in January and now, less than a year later, it already gets a successor. ZTE has just introduced the Blade S7, a premium mid-ranger with an aluminum frame, glass back, and a generous front camera optimized for selfies. In addition to the above, the Blade S7 also has a fingerprint scanner on the front panel that can be used to perform various other functions as well. Unfortunately, the phone will also be available in Asia for now. At roughly $280 USD, the ZTE Blade S7 looks like a very good deal, and it would not be a surprise to see it available internationally as well, maybe under a different name.